29th International Conference on Neonatology and Perinatology : Vydya Health - Find Providers, Products. 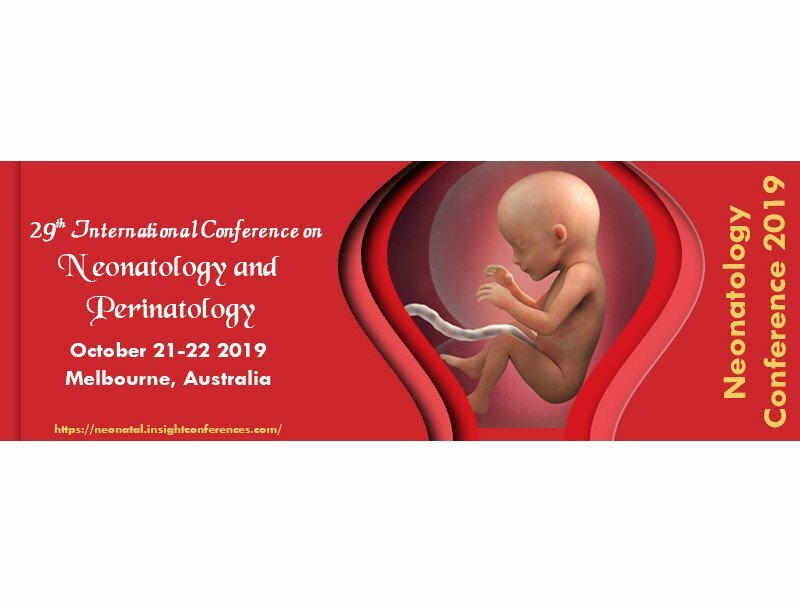 It is our great pleasure to invite all of you to “29th International Conference on Neonatology and Perinatology” which is to be held during October 21-22, 2019 Melbourne, Australia. Through our theme “Meeting the Challenges in the field of Neonatology and Perinatology”, the conference will analyse the recent advancements and new modes that can be enforced to the research and advancement to take Neonatal & perinatology, Paediatric treatments, one step further. The field of Pediatrics is growing rapidly, and its development is making tremendous impacts in medicine. The importance and significance can be gaged by the fact that it has made huge advancements over the course of time and is continuing to influence various sectors. Neonatology Conference 2019 provides the opportunity to attend the presentations delivered by eminent scientists from all over the world. Selected contributions will be published in Conference Series Journals: Journal of Neonatal Biology, Pediatrics and Therapeutics, Current Pediatric Research.